Bootsart ----------------------- Motorboote Charter-Land ----------------------- Kroatien Charter-Gebiet ----------------------- Mittelmeer - Adria - Dalmatien - Kornaten - Kvarner-Bucht - Mittelmeer Hafen ----------------------- Bitte wählen Sie ein Land! Twinport Marine d.o.o. 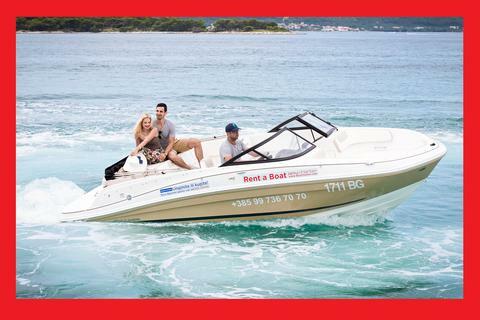 is the official Charter office from Bayliner Croatia. 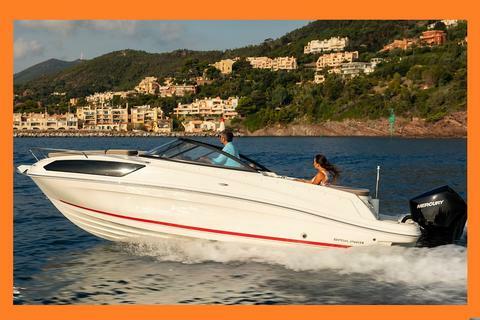 BayCharter's Croatian team is proud to present the American Bayliner brand that is known by its solid technological background. 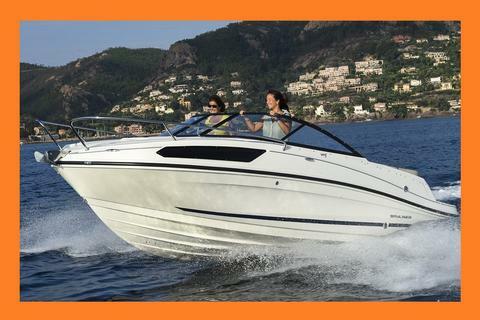 selected boats for our rental fleet that are easy to navigate and ensure a good sense of safety even for the novice boater. The bottom line is that any models within the BayCharter fleet could easily please families and friends on their vacations. Our models satisfy a wide variety of needs with safety and quality on top of the list. 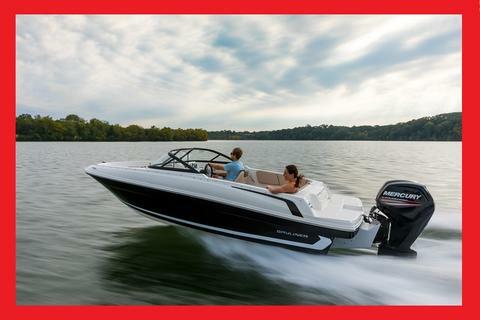 Our experts are ready to assist you with the boat selection process or with any boating related advice. LAST MINUTE RABBATTE FÜR MAJ-JUN 2019!! !